Creativity and imagination burst of the pages of Sign Here: Twenty-Two Unofficially Official Pull-Out Forms for Dreams, Pets, Pocket Money, Feelings, Secrets and So Much More! After poring over the pages (there are so many little hidden, hilarious asides, like THE BROCCOLI DISCLAIMER which, among other things, lets readers know that "no broccoli was harmed in the making of this book.") and wanting to fill out every single form, I was struck by the thought that, in addition to being seriously fun, Sign Here is actually a great story-starter for budding writers. 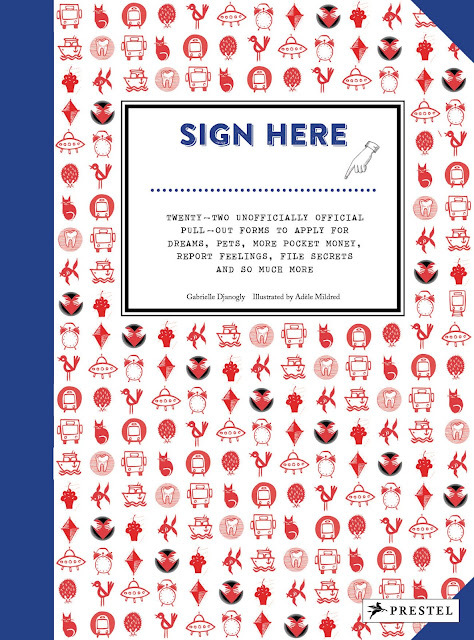 I heartily suggest giving this book to the creative kid in your life along with a nice set of pens and a lined notebook! 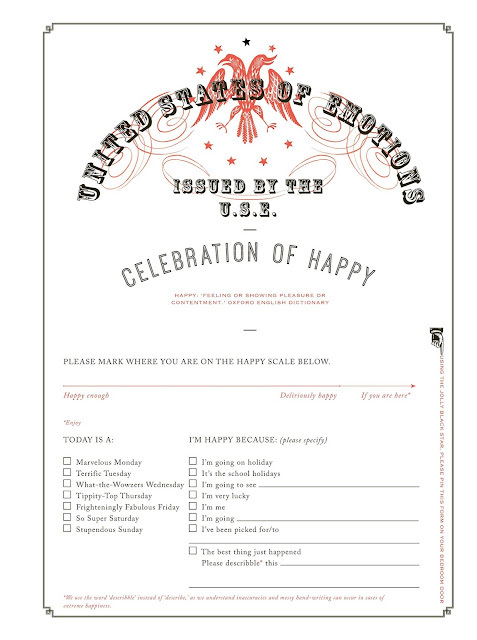 The United States of Emotions would like to reassure you that anger is a normal emotion. It just doesn't always feel normal. Try to take in deep breaths, then breathe out some of your anger. If fire comes out of your mouth, we suggest you see a doctor immediately. 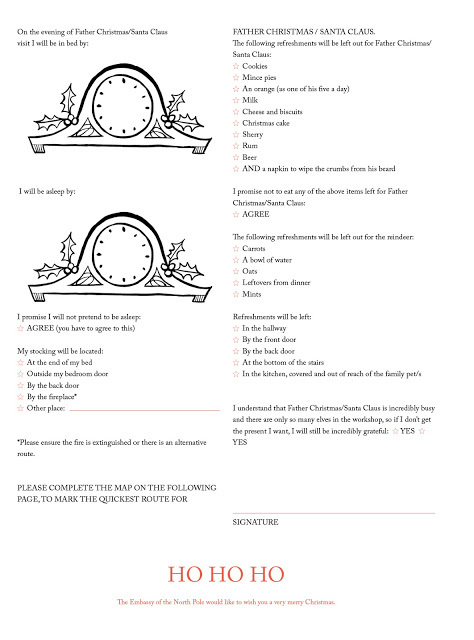 And, perfect for this season, there is a three page form to help with letters to Santa, as seen below. 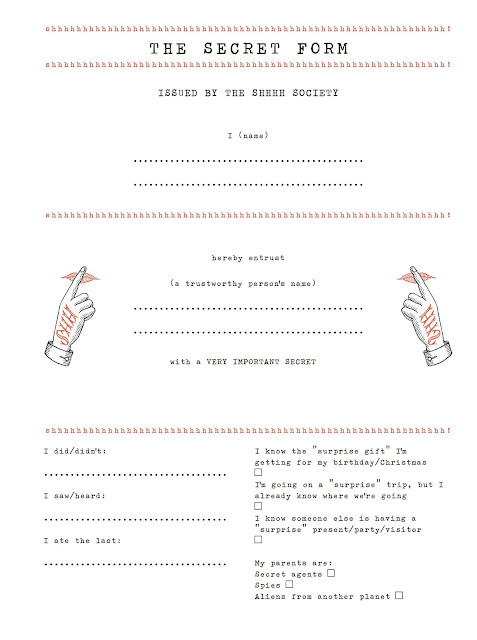 There is also an absolutely charming Birthday Party Form issued by the "Bored Board of Celebration" that lets the recipient of the form know what kind of theme (zoo, disco, hula, fairy tale, etc. with a write-in option) as well as what you want to wear and play, along with entertainment (magician, balloons, bouncy castle, etc.) and the all-important cake specifics. Before signing, a box can be checked promising, to be, "VERY GRATEFUL FOR WHATEVER BIRTHDAY PARTY I AHVE. I WILL NOT BE GREEDY, GRUMPY OR UNGRACIOUS." 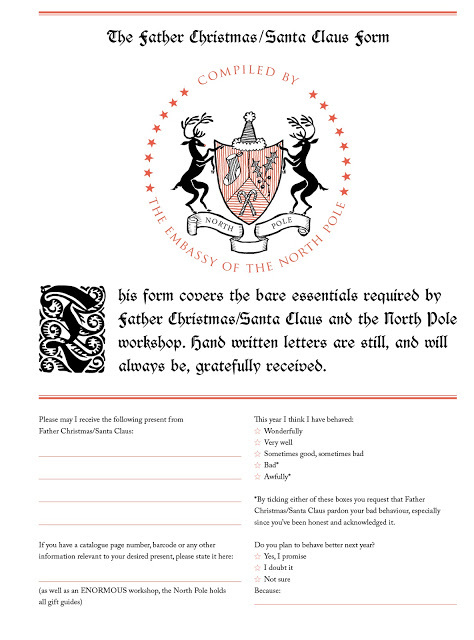 A special third page has six invitations with boxes to check and lines to fill in. 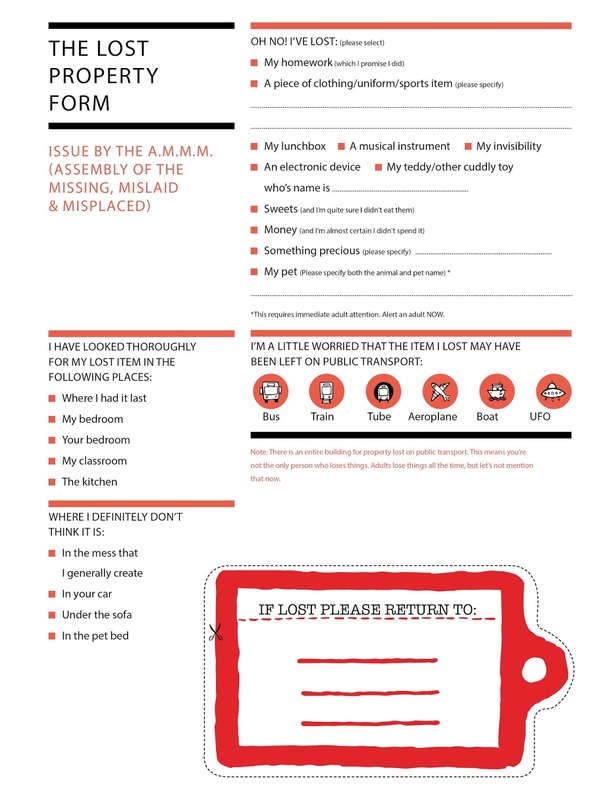 The form that touched my heart is the Tell Me a Story Form, issued by the DFFF - the Department of Fiction, Fairy Tales & Fibs. 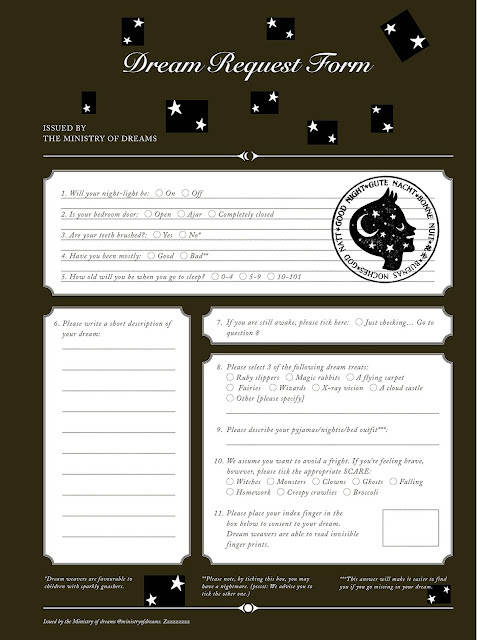 The form allows you to request your role in the story (Talking Sunflower, Dream Finder, Emperor/Empress of the Emeralds, Myself, and Myself, But a Little Braver) and specifics like, "Dragons, Talking Bears, A Caramel River, An Army of Vegetables, A Double Rainbow, A Potion, Granny, A Trap Door Leading to an Alternate Universe, Our Pet, " and other. 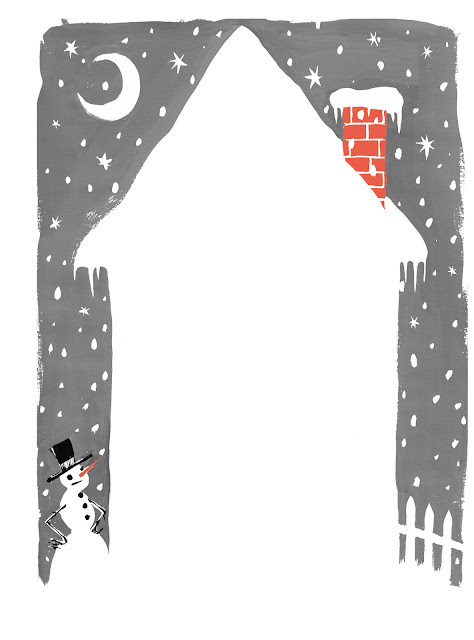 Genre selections can be made as well as details NOT to be included in the story. 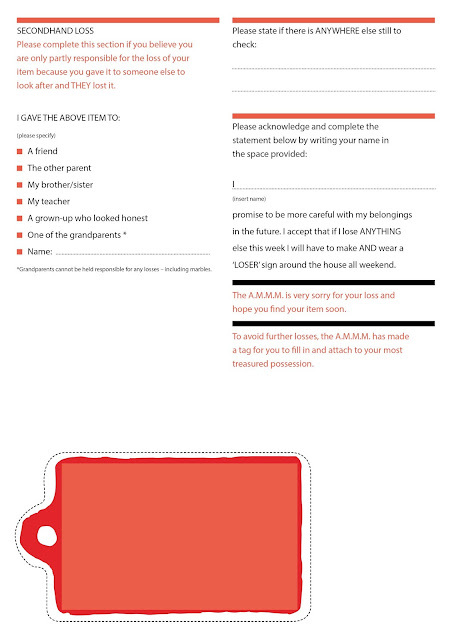 How to start and end the story also make it onto the form. I could go on talking about the forms in this book for a few more paragraphs, but I think you can already see just how special this book is!